Herbalife is a global nutrition and weight management company. Jovana Dias takes her background as a Physician’s Assistant and Herbalife Wellness Coach & Distributor to lead people into living happy, healthier lives. Gayle Damiano’s clients come to her seeking balance in their lives. Hear what she has to say about her journey as a master healer, artist, and seeker. Ashley: I used to competitive dance when I was younger, but as I got older, it became more of a fun hobby. Now, with dance fitness classes becoming more and more accessible, it allows me to still dance for fun and release my inner Rihanna after working for 8 hours! Brittny: Dance has been a passion of mine for as long as I can remember and want to do it every chance I get. I dance for a living, so what's better than getting to do it for your health as well?! I love how they have now combined them to make working out more enjoyable. BB: How did you guys come up with Dance Kit? Ashley and Brittny: We wanted to create something that could be universally used in the dance world, no matter what age, genre or level you are. 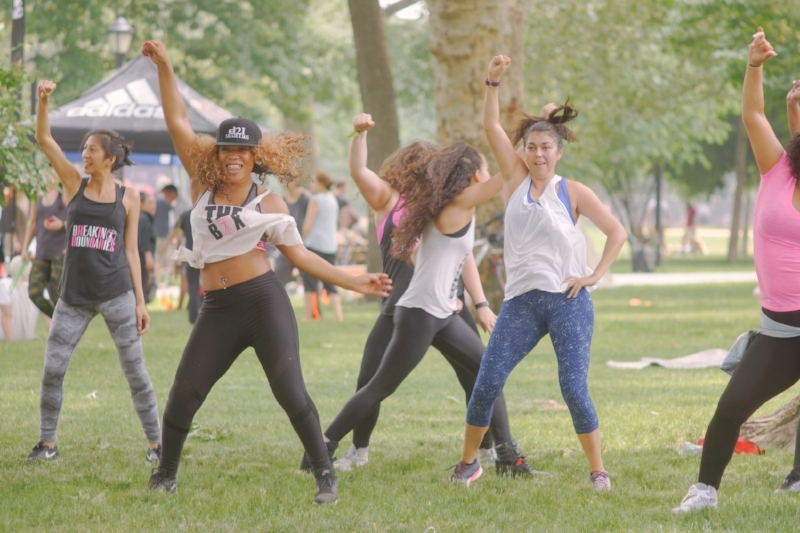 Also, with the athleisure marketing exploding over the past few years, it really changed people's mindsets on how they get ready to workout now. Just because you are going to dance or workout, you still gotta look fab! BB: Name 3 random scenarios a Dance Kit could come in handy. Who wants to take a dance class to a Beyonce song with flat hair?! One hair flip and a few hairspray spritzes before your dance class, and wait until you see the difference in how you slay that choreo! Jazz heel classes have become so popular and are so much fun- until you have blisters from your shoes! Your DanceKit has bandaids so you don't have to sacrifice dancing full out. You are SO OVER dumping your purse or gym bag upside down to find that ONE hair tie you have been holding onto for weeks because your others seem to disappear. Your DanceKit has a stack of them, nice and tidy in a zipper compartment! If you are like me you ask yourself everyday, "where did all my bobby pins go?" Somehow they love to disappear, but not with DanceKit. You know exactly where they are at all times! Another audition technique gone wrong is when you are dancing so hard with your audition number and it falls off. It's very important that the casting directors know your number in order for them to book you. Having my DanceKit assures me they will never miss my number by having safety pins on me incase it falls off. BB: If you could dance with anyone, who would it be? BB: We're so excited for your master class at BB! What can we look forward to seeing/doing/experiencing? Ashley: Brittny can move like no one else! She was one of the main dancers from the Step Up movie franchise, so expect to learn the hip hop moves inspired by those movies! 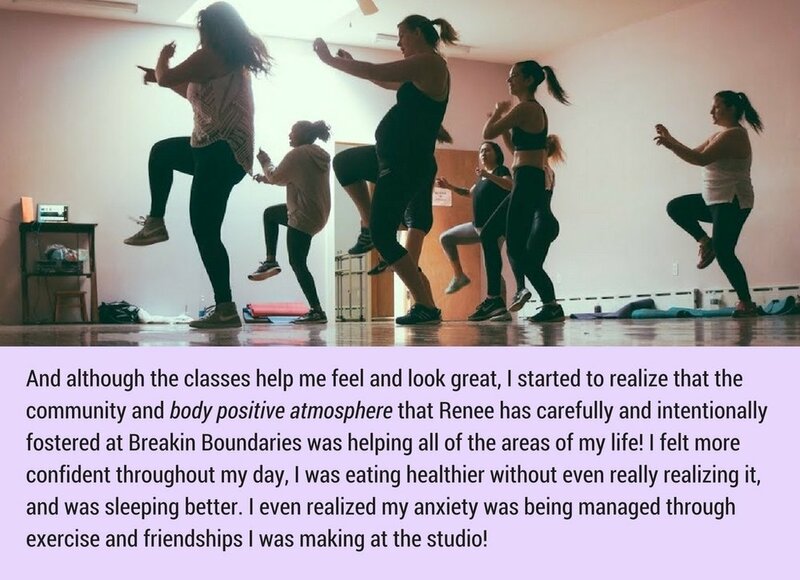 Also, dancing at studios in L.A. like Millennium Dance Complex, you are always pushed to your fullest potential, so be prepared to go full out all class and break a major sweat! For the hour class, you can live out your J.Lo backup dancer alter ego! Brittny: I am so excited to be teaching at BB! I believe fun and confidence is the most important part of becoming the best dancer you can be. I am going to be bringing not only choreography, but different techniques to make sure every student leaves there sweaty, with a smile, confident, and have learned at least 1 thing.